Getting my face on with Bourjois I was given a few new Bourjois goodies to play with the other day; new Twist-up-the-volume mascara (R139,99), Rouge Shine Edition lipstick (R119,99) and Queen Attitude Kohl Kajal liner (R99,99). 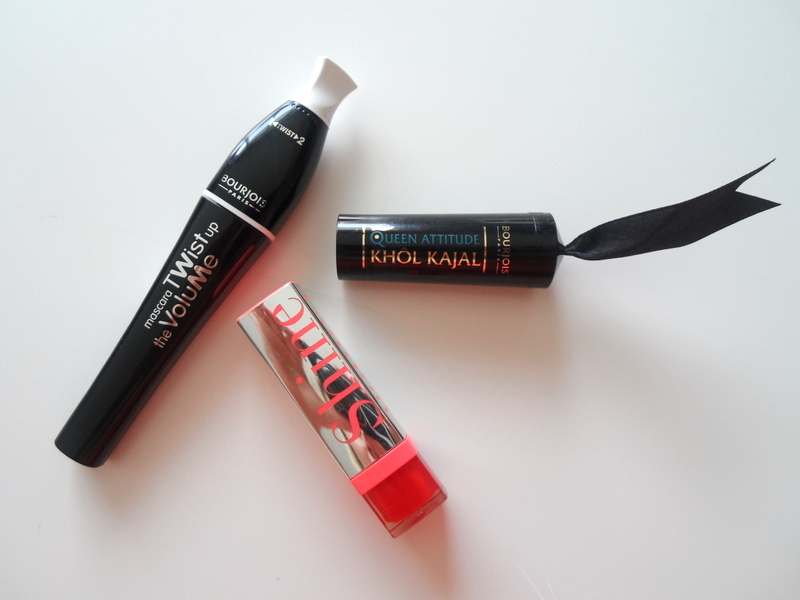 Twist up the Volume mascara, Shine Edition lipstick and Queen Attitude Khol Kajal liner. Of everything in the stash, I’m most in love with the lippie. It feels like a nice, hydrating balm that’s infused with colour. While I often feel like my lips are too small to pull off as a colour as bont as rooi, the fact that Shine Edition’s formula is lush, juicy and wash-like makes me feel like I can totally get away with it. 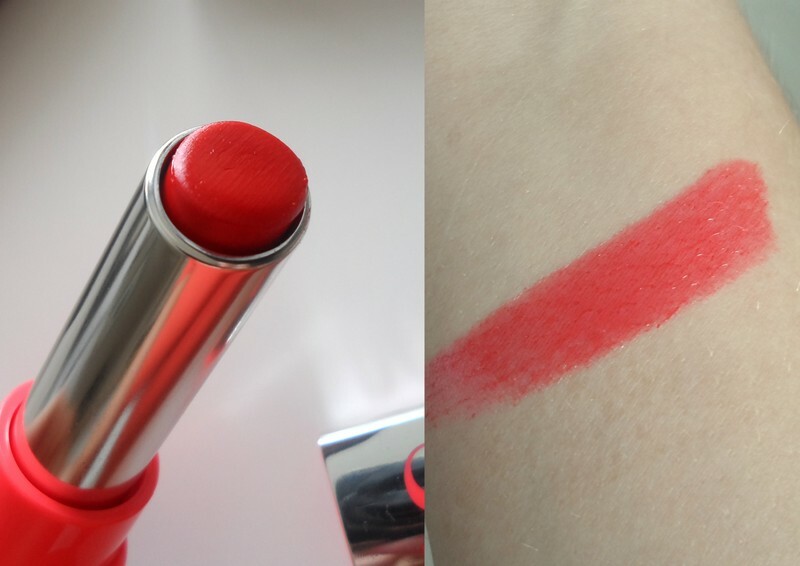 Also, the colour’s intensity is somewhat diluted as the lippie goes on sheer (but can be built up) so it’s perfect if you want to experiment with brighter hues but aren’t quite ready for the full-on hectiqueness that is opaque. As far as the liner goes, can we get a holla for the super cute packaging? 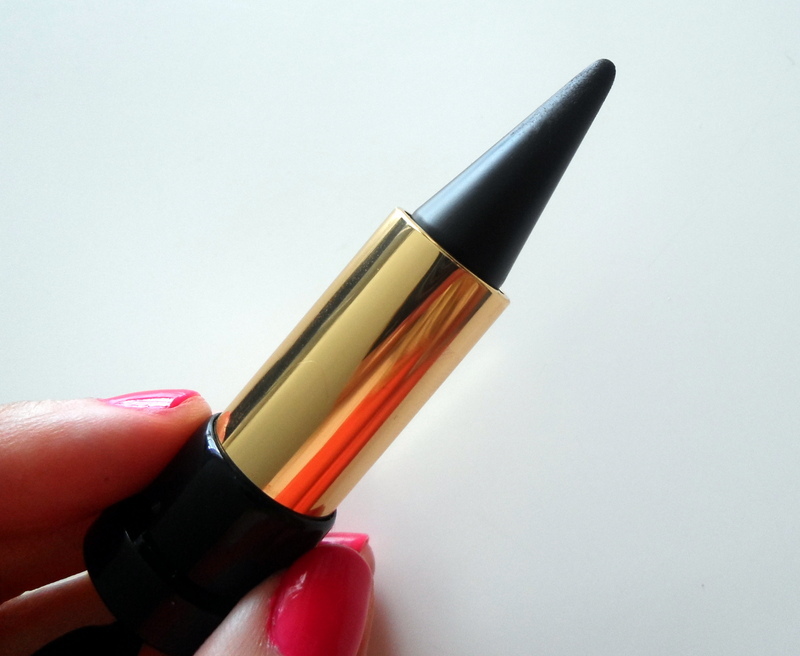 I also love how it glides onto your skin like magic and, thanks to its long, cone-like shape, its really easy to apply. In fact, you can pretty much just press it against your lid, drag it across and BAM, you’ve got your line; a total God send for shaky handed lid linin’ newbies everywhere. Love ‘big point’ liners like these. 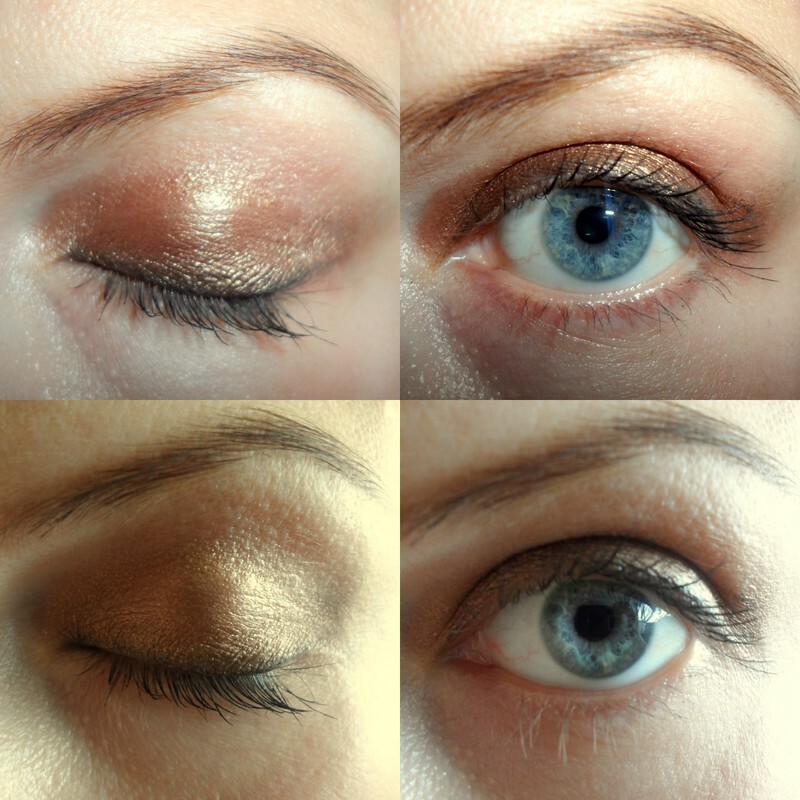 Last but not least, let’s take a look at the Twist-up-the-volume mascara. A twist of the handle changes the brush’s shape so you can opt for a long straight brush that delivers length and definition or a shorter ‘twisted’ brush that packs the bristles together more tightly to serve up a bit of volume. Straight on the left, twisted on the right. Shot with flash up top and without down below. I’ve used the brush both ways but, to be perfectly honest, I end up getting the same result each time. 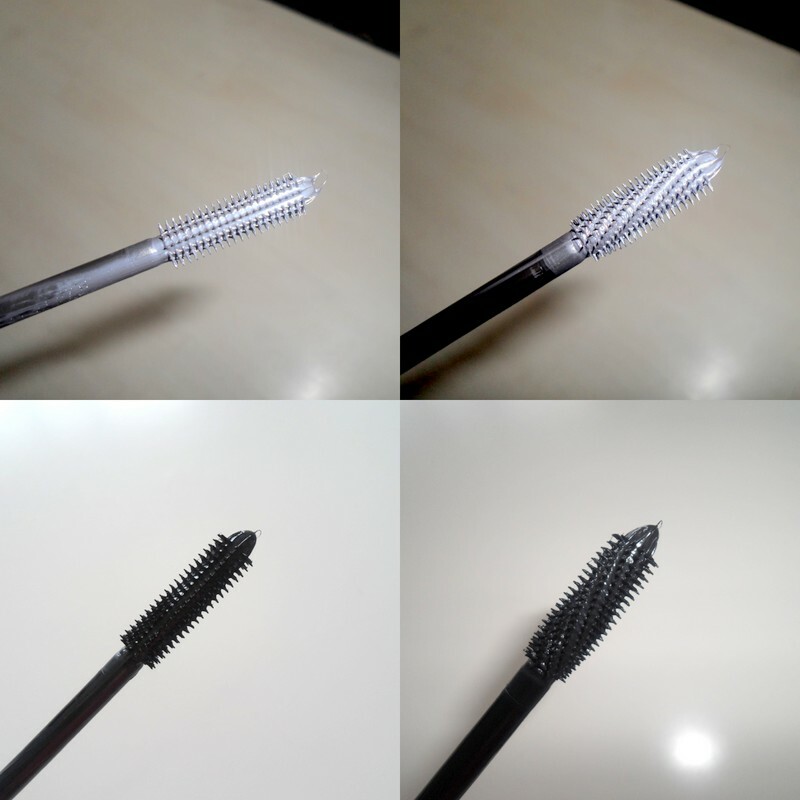 I mean yes, when the brush is twisted, it does pack on more mascara, but when you comb it, you still end up with defined looking lashes due to the thin rubber bristles that pull the product through the lashes and minimize clumping. The twisted brush effect shot with flash up top and without below. You’ll see the look is more about definition than volume. In a way, the twisted brush is really just a faster way to create the look you’d get with the straight brush after a few more strokes. Still, gimmickiness aside, this is a nice mascara for anyone wanting a jet black, well-defined clump-free look. Keen to try anything? All of these Bourjois goodies are sitting in selected Clicks stores as we ‘speak’.